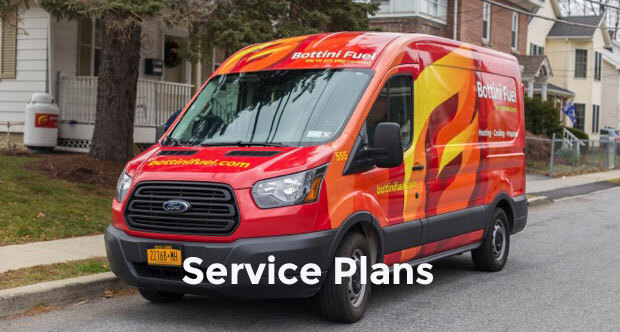 Bottini Fuel proudly serves the highest quality fuels. We also consider the safety of our customers and employees our highest priority. These Safety Data Sheets (SDS) explain the hazards associated with chemical and other potentially hazardous products and outline precautions to avoid those hazards.